There is no denying that the budget estimate is indeed one of the most pivotal factors for most of the customers out there, whether, he is buying a product or availing any particular service from a company. The customers, nowadays, have become smarter and they always make it a point to research the market before making the purchase or offering a particular project. 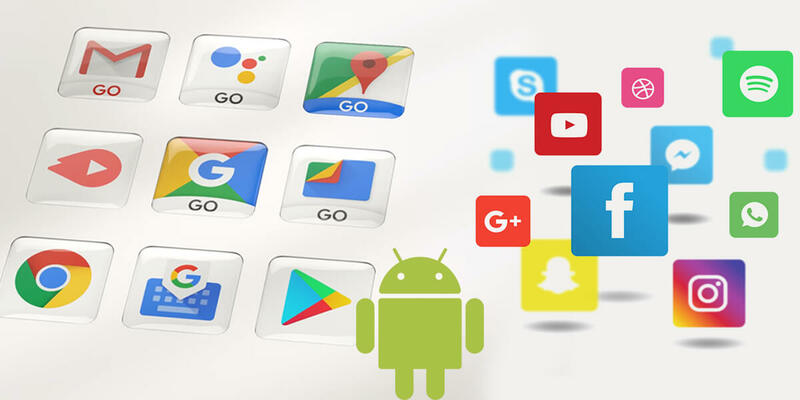 And if they are planning to launch an Android app for their business, they tend to take some additional measures and estimate the cost of developing the app. 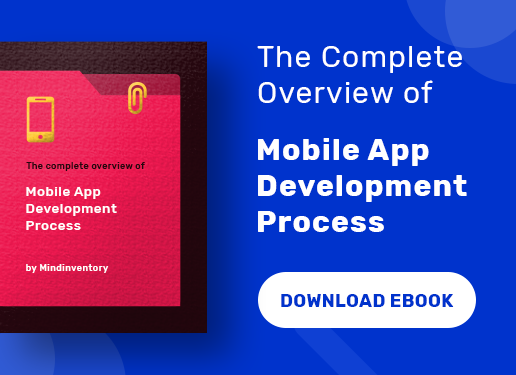 However, one would say that it is actually very difficult to provide an appropriate or exact cost of app development whether it is Android or iOS. The cost of developing a mobile app depends on a number of variable factors. 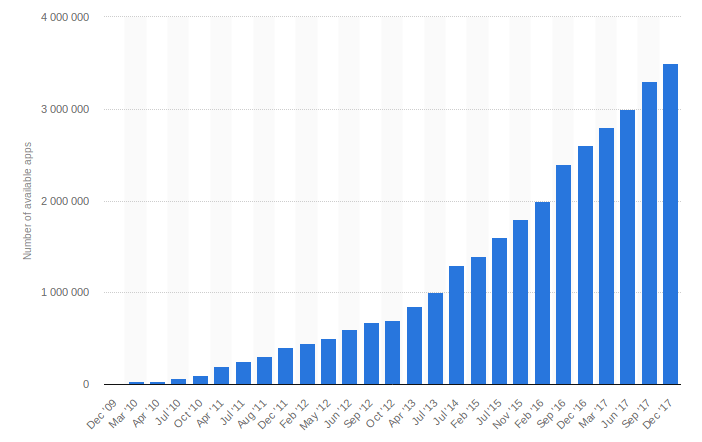 Apart from that, one is also aware that the number of mobile apps has incredibly increased over the last few years and we have new and exciting apps coming up now and then. Therefore, the competition level has also significantly enhanced as N numbers of companies are offering their services. Talking of the figures, there are about 3.5 million Android apps in Google Play Store as per the current stats of December 2017. It was 2.8 million in March 2017. So, you can notice the vast difference in numbers in just nine months of the same year. So, let’s discuss few vital determinants that play a decisive role in determining the cost of an Android app. One more important point to note here is that the charges keep on changing with the passage of time. Thus, you need to calculate the cost according to the current market rate accordingly. There have been a number of past discussions and debates over this topic on whether the client should hire freelance app developer or should approach an app development company. Well, honestly speaking, both have their pros and cons but if you were to ask an expert, then it is highly recommended that you should hire the services of an app development company. By consulting the company, you get to communicate with an entire team and come across a wide spectrum of ideas. Plus, the biggest advantage is that they are professional app developers, who have extensive experience of working on various projects. You just have to explain them your requirements and get the app developed within the stipulated deadline. Of course, hiring a freelancer would cost less, but it is better not compromise with the project and want your business to remain on the top. The cost of developing an Android app also primarily depends on the development team working on the project. 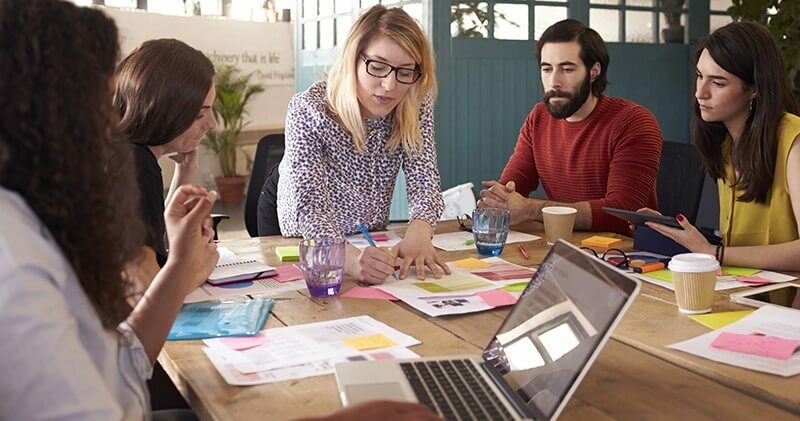 The number of team members assisting on a project will actually depend on the size of the project. For instance, if you are developing an eCommerce app similar to Amazon or Flipkart, or a gaming app, there will be more people compared to a simple app such as a weather app, calculator etc. If we talk about the composition of the team, then it usually comprises of a project leader or manager who guides the entire team, an android app developer, a UI designer, a UX designer, a backend and a frontend developer, a tester or quality assurance engineer. However, in many projects, both UI and UX designs are tackled by the same person. Moreover, the numbers of Android app developers may increase based on the project requirements. If you have some idea about the charging procedure of the app development companies, you would know that most of the firms charge their clients on the hourly basis. Let’s explain this by an example. Suppose you are planning to develop a restaurant searching app like Zomato, you would have to pay around $18,000 to $20,000. 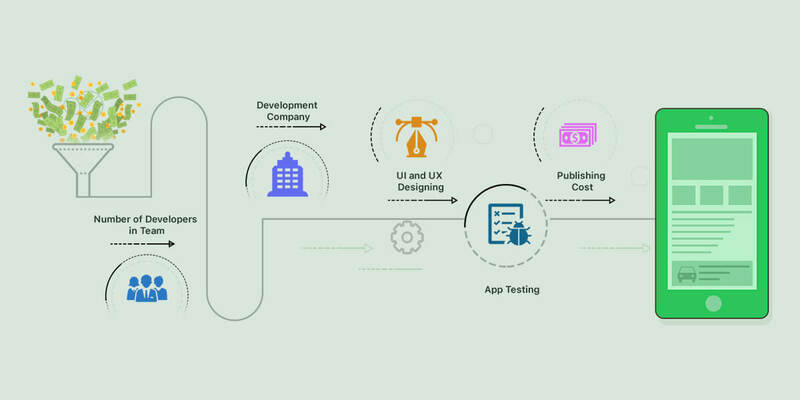 If the app development is complicated and requires more time, then the cost would also hike. 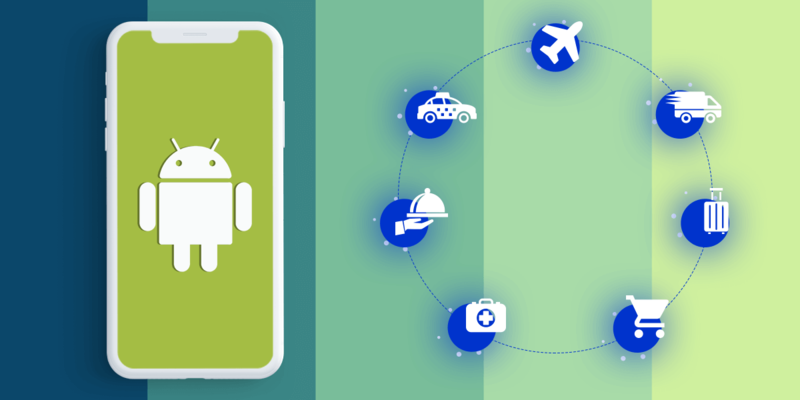 Another significant aspect that needs to be considered is the change of trends that take place in Android app development. Obviously, the app developers always try to implement the latest development trends of the prevailing year. But the most important factor certainly is the region or the country where the app is being developed. Strictly speaking, the prices in countries like the United States, Canada, the United Kingdom, and other European regions and Australia are comparatively much higher than in sub-continent countries such as India where it usually costs around $20 to $50 per hour. However, in the US the average is about $100 to $200 per hour. So, if we talk about the technical aspects there are a number of things that have to be taken into account. This would basically mean whether the Android app developer is including the third party integrations, the advanced AR or VR techniques, backend development or whether the app requires an essential admin panel. Some app needs third-party integrations such as implementing the payment gateway through Braintree or PayPal. If you are selling product or service then you need to incorporate payment features and also add a chatbot which allows users to communicate in real-time. Most of the apps also have social media buttons for Facebook, Twitter or Google+ besides the basic features. For Android apps like Uber or UberEATS you have to also provide geolocation feature to track the cab or food. This is also added into the costing of the app. If it is a gaming app, the Augmented or the Virtual Reality also becomes crucial for some app to offer the real look. 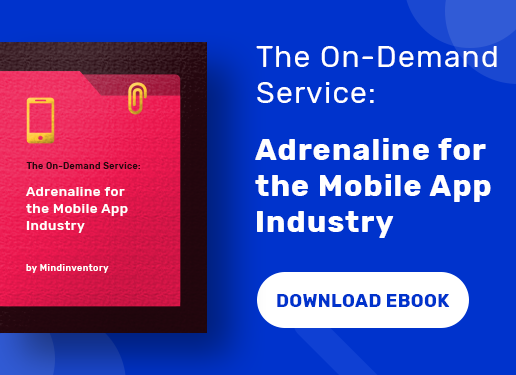 You need to calculate the cost of developing a backend server if your app demands so. This allows API to exchange data between the device and database. Most of the apps like Uber or Paytm needs a necessary admin panel from where the entire app is controlled and managed. In addition, there are other factors on which the cost of Android app may depend such as in-app purchases, adding the hardware components etc. 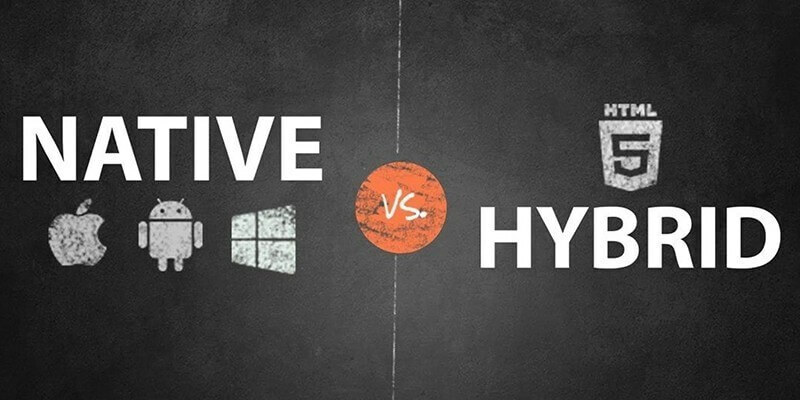 Well, we know that both Android as well as iOS apps can be developed using a native and hybrid platform. Since, we are only focusing on the cost of developing Android apps, the apps can be created with the help of Java, C++ and Windows in some cases when developing native apps. It is a complex and time-consuming task, which can be built on a dedicated App Store. The Hybrid apps are created basically using the HTML5 that offers the advantage of cross-platform User Interface and being user-friendly to a number of devices. Comparatively, the cost of developing Android apps in Hybrid is less than creating it through Native platform. So, when you are estimating the cost of app designing by particularly focusing on User Interface and User Experience, you have to consider what the designing approach is along with quality and number of designers. 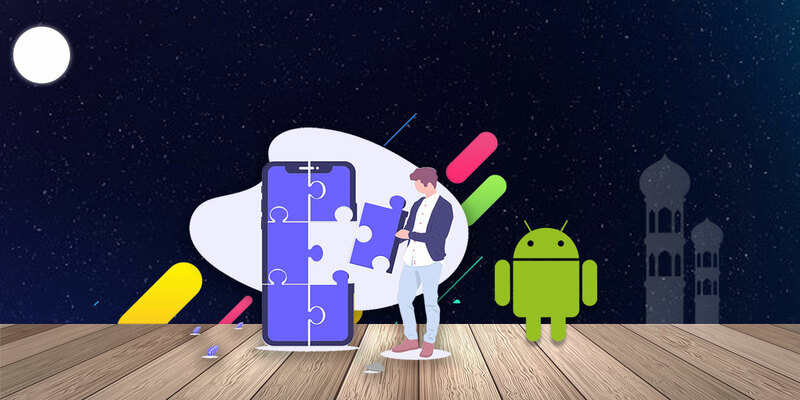 Well, there are three important tasks that goes into the designing of the app including analysis of information from the research, prototyping comprising of designing the user experience, usability testing and concept-validation. In the third part, you have visual design where you get the feel of the product. Each of these steps consumes different time for the development and therefore the cost would also vary. According to the experts, the UI/UX designing of Android app is harder than iOS as it did not receive proper control and guidelines from Google regarding the use of UI or UX tools. Read also: What Factors Affects Deciding Cost To Design A Mobile App? Well, after you have completed the Android app development, it is important to test it on a compulsory note before releasing it on the App Store. There are different techniques that app testers may employ such as smoke test, basic test suite, full test suite, customized testing etc. Each of these has a different pricing. After the successful testing, it is now time to publish your app to the Google Play Store. Google takes a one-time fee of $25, whereas publishing or releasing the app is free. However, if you are selling any product on Google Play Store through the application or in-app, the transaction fee is 30% of the price, which means you receive 70%. The cost of developing an Android app may vary depending on what type of app you want to get developed. The price will largely depend on which app development company you are hiring to get your project done. It is good to know an estimate in advance so that you can plan your budget accordingly and when you get the quotation from the company, you can add or reduce features accordingly. So, without any further delay come, visit a reliable and affordable Android app development company to cater your needs successfully.